Trees are a selling point for homes. If you have trees on your property and you are trying to sell it, consider keeping up the condition of your trees. Tree Removal Columbia can help with your tree care. Columbia homeowners and business owners rely on us to make sure the job is done right the first time. As the preferred tree service, Columbia, S.C. residents know exactly who to turn to when they need any type of tree care service. We’ll help you maintain the health of your trees so that your property continues to look its best at all times. If you don’t maintain your trees, they could eventually harm someone. If there is a big tree on your property, remain safe by allowing our tree professionals to care for your trees. At Columbia Tree Removal, we offer our customers the fairest prices of any tree service in Columbia, South Carolina. As a family owned service, we realize that we have to leave a legacy for those who come after us and that is why are committed to building a good name for our company. With our more than 25 years in the industry, our family has grown and so has the business. We have tree arborists with more than 20 years of experience to ensure that your trees are properly cared for. Fallen tree branches can cause harm and this is why our services are geared to preventing this from occurring. You don’t have to risk your life or that of your loved ones when you can simply contact our tree care services in Columbia. 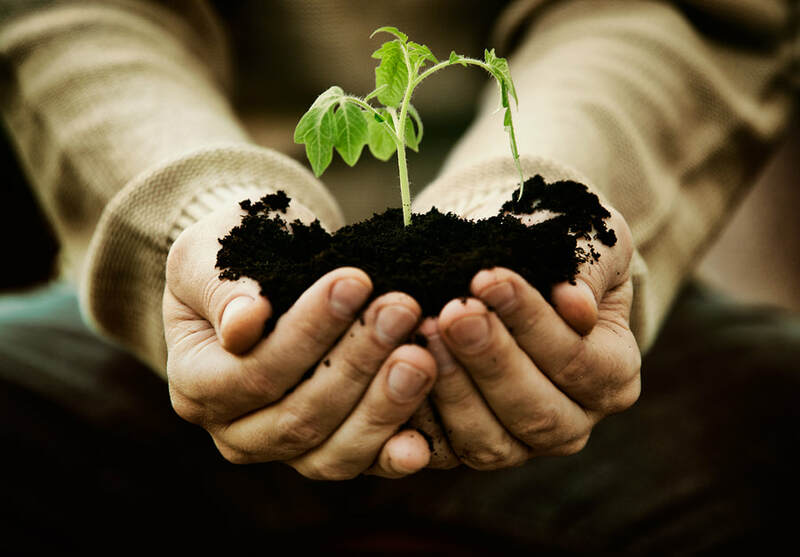 Our customers know that when they turn to us, they will receive the best tree service Columbia residents can offer. We cater our services to the needs of those who rely on us for their service needs. Without the proper tools to effectively and correctly remove your tree, you could end up hurting yourself or someone else. 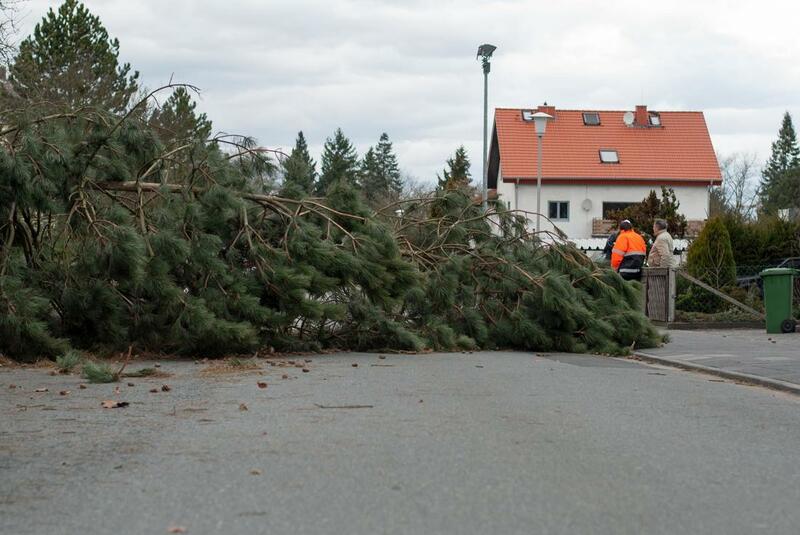 TRC has all that is needed to safely and correctly remove the tree from your property. We have the right tools and equipment and our tree experts know how to properly use the tools and equipment to remove your trees. Don’t try this at home is our warning. Leave it in the hands of our experts. Some people actually believe that they can trim a tree with an electric saw and that is it! At TRC, we are here to tell you that this is not the case; a lot more is necessary to properly trim your trees and our experts know what it is. Our team is the absolute best at correctly trimming trees of every type. 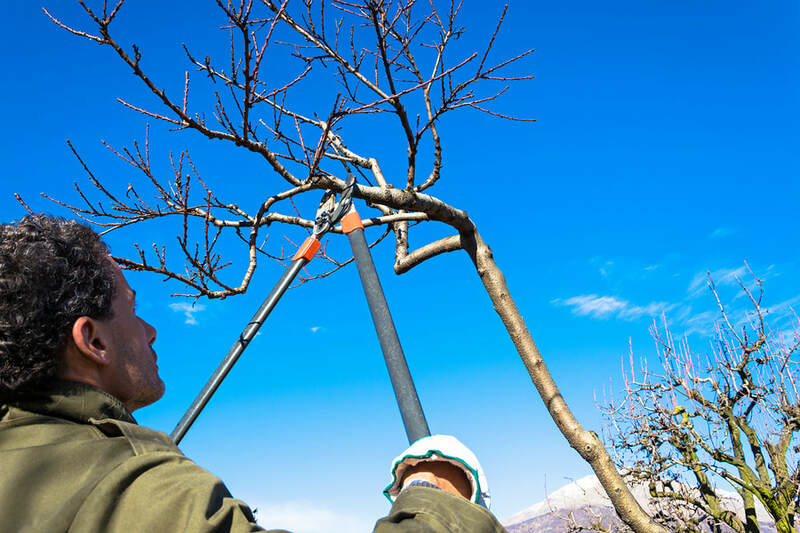 Give us the chance to show you how good they actually are by contacting us to trim your trees. Tree care is important for so many different reasons. If you have a diseased tree it will not look as nice as it could and it could become a danger to you and others. Instead of simply ignoring the trees that are on your property, give our tree arborists a call and allow them to come and care for your trees on a regular basis. Avoid the mishaps that can occur. 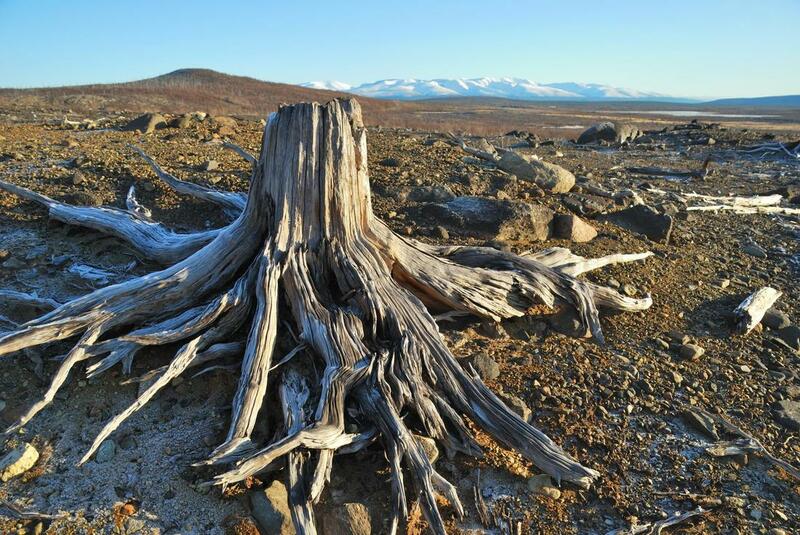 ​Our arborists make sure that they know the condition of your stump before determining what to use to grind them. Some people have the stump grinded because they want to be able to effectively utilize the space in their yard or on their lawn. 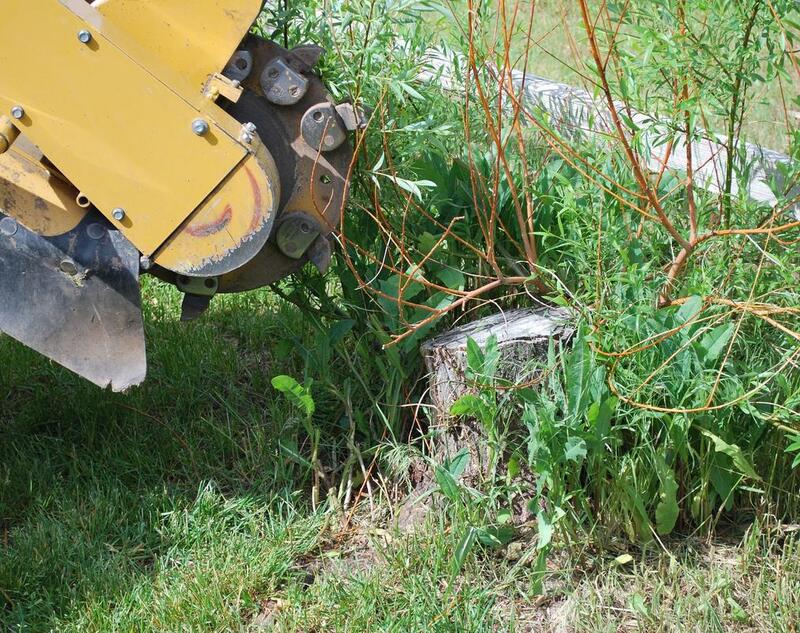 The best way to ensure that a stump is completely removed is to have it grinded. We use the most up-to-date equipment for your grinding needs. The best way to avoid damages and harm is to act quickly, after a storm, to have tree limbs removed or a tree trimmed. Time is very importance when it comes to responding to storm damages, so don’t wait to contact us, call immediately after a serious storm has occurred. 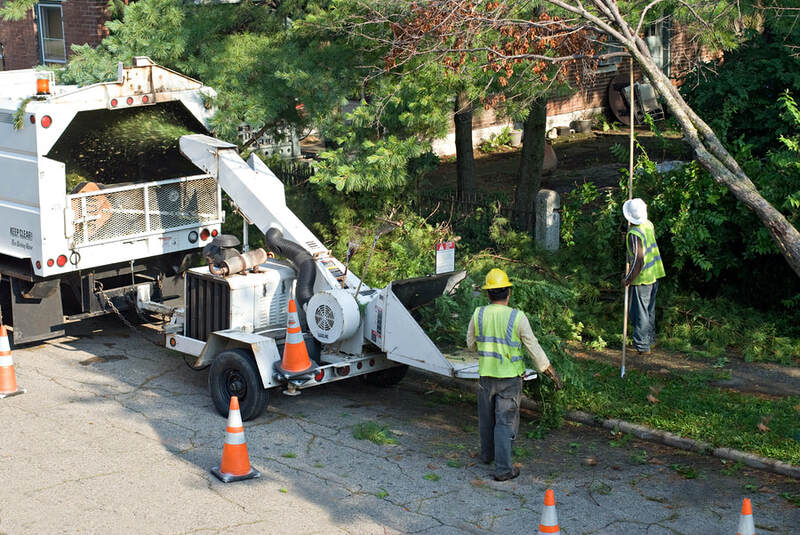 We quickly respond to your storm cleanup needs and provide the best tree service Columbia has to offer. When you have emergency tree problem, you can always rely on us to respond quickly to ensure that no harm or damages occur. Our tree specialists respond with urgency to your service needs, big or small, we are here to assist with your service needs. Give us a call and we’ll gather our necessary tools and equipment to provide you with the tree services that will keep you safe. contact tree removal columbia today! 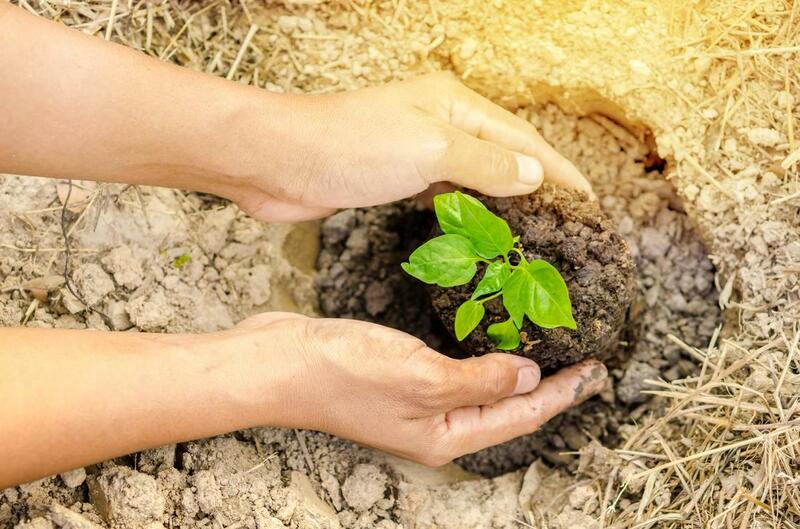 ​You don’t have to take the chance of harming yourself by trying to care for your trees. 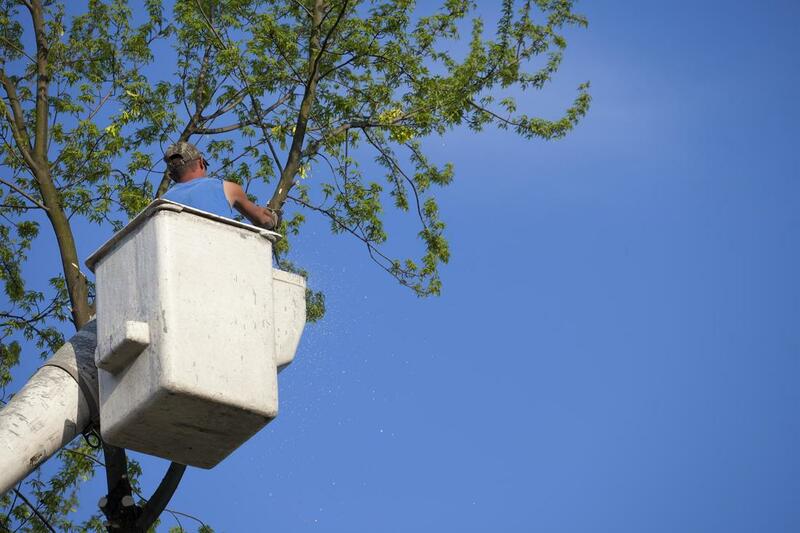 TRC is just a phone call away and we are happy to assist you with any of tree service needs. If you want fair pricing and efficient services, you have landed on the right website. Continue reading to find out which beneficial services we have to offer to you. You always receive great value for your tree service needs.